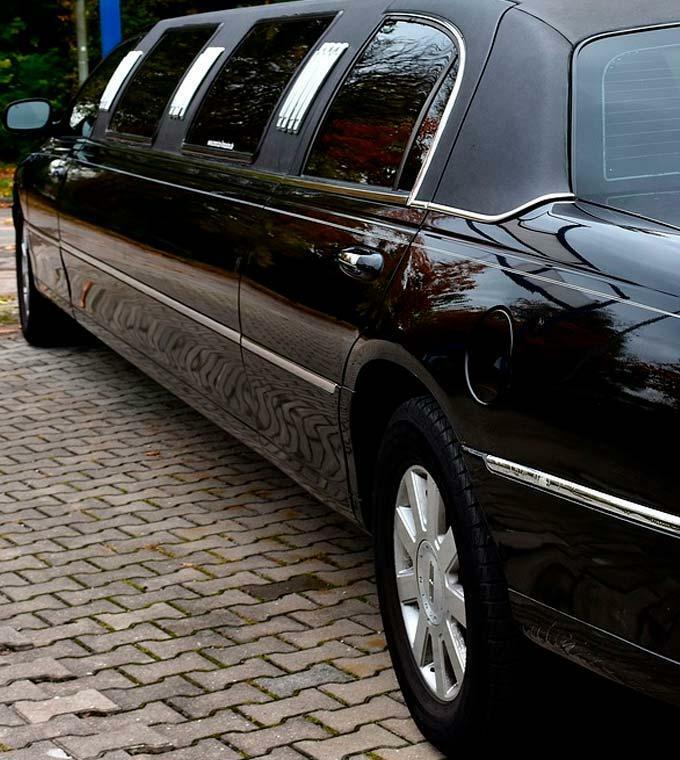 A limousine will pick you up from your hotel, a restaurant or any other place of your preference. You will go on a one hour city tour and you will have a free bar inside the limo: champagne, vodka, whiskey and mixers. After one hour you will be dropped of at any club of your preference, where you can enter as a VIP using your VIP nightlife cards. You will all receive a VIP nightlife card ensuring that you can make the most of Barcelona’s nightlife. With this card you can enter all the top nightclubs and bars connected to the card (the card normally costs €26,95). No entry fees and no queues! Note: Please note that the club has the rights to refuse access if you do not follow the dress code, if you do not reach the minimum age, or any other regulations of the venue. If you have a bigger group than 12 people you would have to book two limousines or we have a limo-bus that fits up to 22 people. We can make you reservations for VIP tables. You will have your own private area with seats where you can relax, dance and enjoy drinks. The reservation for VIP tables does not have a cost. At the club there is a minimum spend of one bottle per 5 people. You can pay for your tables/bottles directly at the club. Bottles start from €200/300.